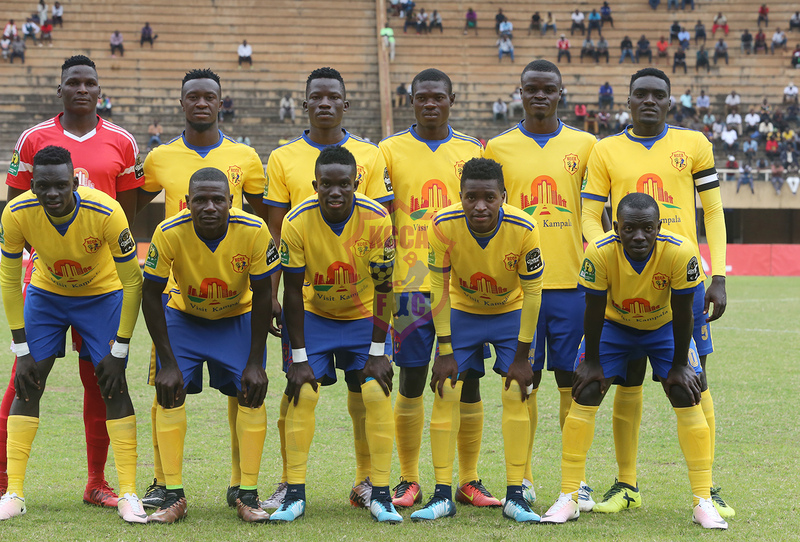 The Uganda Cup champions, KCCA FC, who represent Uganda in the CAF Confederations Cup, received a bye to the first round of qualification due to improved performances on the continent over the years. Kasasiro boys will face the Tanzanian cup winners Mtibwa Sugar in the first round of the 2018/19 Caf confederation group stage qualifiers. Visiting Tanzanian club Mtibwa Sugar completed a double over Northern Dynamo of Seychelles with a narrow 1-0 win at Stad Linite in Mahe on Tuesday afternoon to register a 5-0 triumph in this preliminary round. The first leg will be played on Saturday 15th December 2018 at StarTimes Stadium Lugogo with the return leg scheduled for a week later in Dar es Salaam. The victor of the fixture over the two legs will await a draw where they will face one of the sides that will have been eliminated from the Caf Champions League at the first round stage. Meanwhile in the Caf Champions league, Vipers SC prepare for the return leg of the CAF Champions League tie against Al Merrikh of Sudan on Wednesday afternoon at St Mary’s Stadium, Kitende.